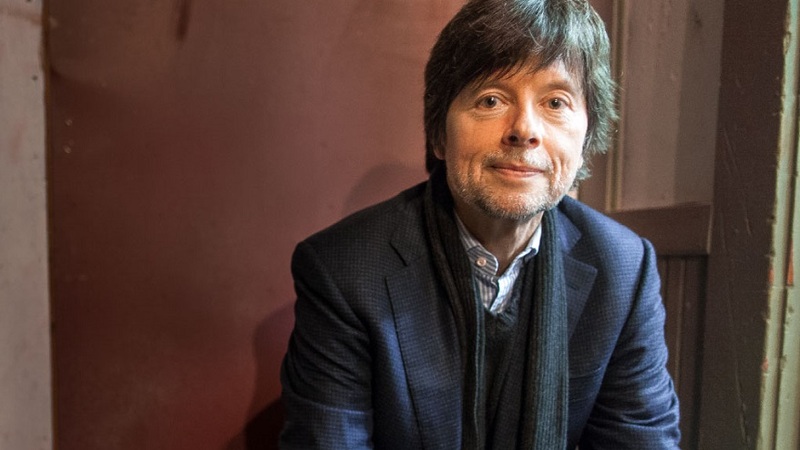 See a tribute to acclaimed filmmaker Ken Burns. 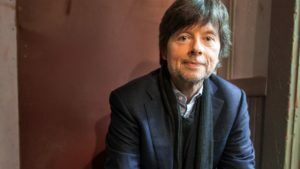 Plus, explore the tremendous depth and breadth of his work, with a special emphasis on his films about Thomas Jefferson, Susan B. Anthony, Mark Twain, Jackie Robinson, and other legendary Americans. On CPTV: Friday, June 16 at 10 p.m.